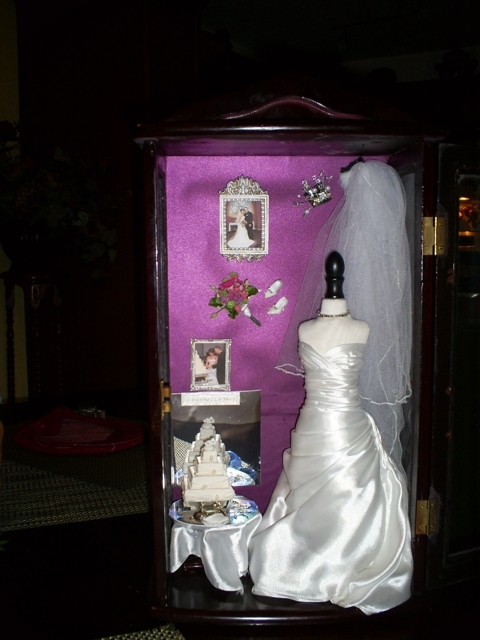 We can create that custom keepsake for you to remember your special day by. 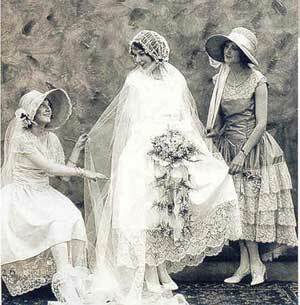 Couture Gowns recreated to remember that special day. 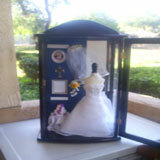 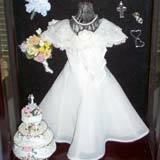 For more information please visit our Replication of Quinceanera Gowns area.